The Turkish Republic of Northern Cyprus (TRNC) is close to commencing drilling operations in its quest to discover offshore hydrocarbon reserves – in an area that Greek Cypriots also claim they have exclusive rights to – Deputy Prime Minister and Foreign Minister Kudret Özersay has announced. Dr Özersay said during an interview with Germany’s Deutsche Welle that drilling could start in waters to the south-east of Cyprus, once the most promising location had been pinpointed. “This is why the Barbaros Hayrettin Paşa [research vessel] has embarked to conduct seismic surveying in [TRNC] licensed blocks F and G,” he said. 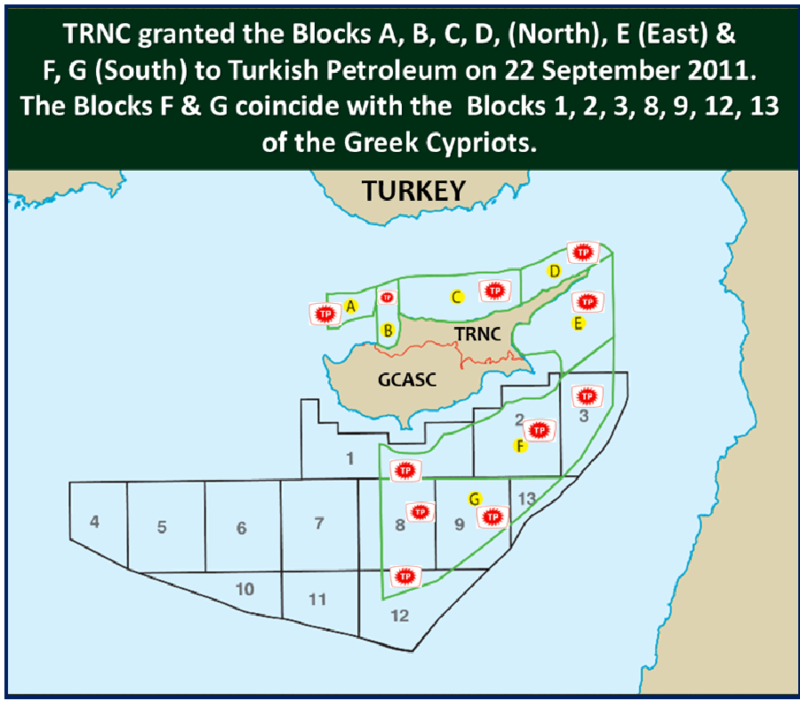 Blocks F and G clash with an area that the Greek Cypriot administration has unilaterally declared to be part of its “exclusive economic zone” (EEZ). “Once surveying is completed, the Turkish Petroleum Consortium (TPAO) will commence drilling in the location determined,” Dr Özersay continued. “The drilling to be carried out on behalf of the TRNC will not be conducted for the sake of drilling. In February 2018 tensions simmered when Turkish warships blocked a drill ship sent to the region by Italian energy giant Eni on behalf of South Cyprus. Turkish President Recep Tayyip Erdoğan warned the Greek Cypriot authorities at the time not to “overstep the mark”. Dr Özersay also revealed that the TPAO has identified promising sites to the south of the island. “As the TRNC, we have identified and declared some sites not only to the north of the island but also to the south, just the same as the Greek Cypriot side has done,” he said. “We gave the TPAO a licence to exploit as a company on behalf of the TRNC, just as the Greek Cypriot administration has granted licences to Eni and Exxon companies. Despite the tough talk, Dr Özersay said that an offer to cooperate with the Greek Cypriot side, without the need for a solution to the Cyprus problem, was still “valid”. 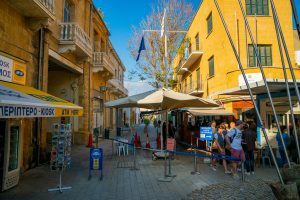 The Greek Cypriots insist that any future revenues from natural gas and oil exploitation can only be shared with the Turkish Cypriots after a political settlement has been reached. Greek Cypriot leader Nicos Anastasiades has previously said that a portion could be set aside for Turkish Cypriots in a “sovereign fund”– an idea scoffed at by Dr Özersay and other Turkish Cypriot politicians. “We do not want the issue of natural gas to be a matter of confrontation and we know that if we sit and talk about this before a solution, then the Eastern Mediterranean region will become a much more stable region,” Dr Özersay said. “Since the development of trade and cooperation among all the actors in this region will create a mutual dependence, no-one will be able to take the risk of the possibility of a conflict after that point. 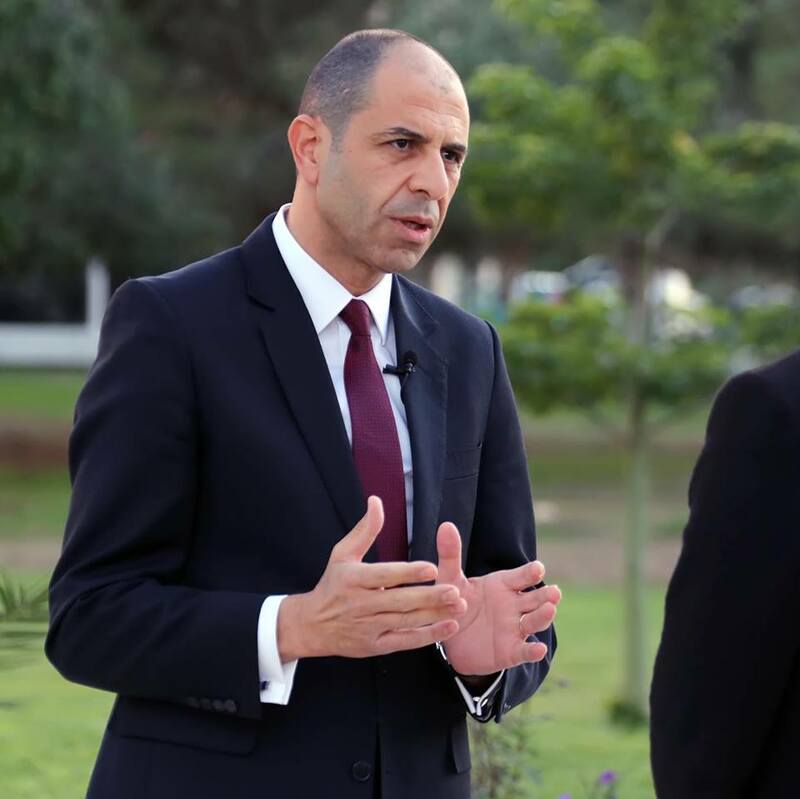 In separate interview last week with Turkey’s TRT World, Dr Özersay said that he did not believe the Greek Cypriot side was willing to share power or resources with the Turkish Cypriots. “In Cyprus, everyone now accepts that the Greek Cypriot side is not ready to share power and prosperity with the Turkish Cypriot side,” he said. 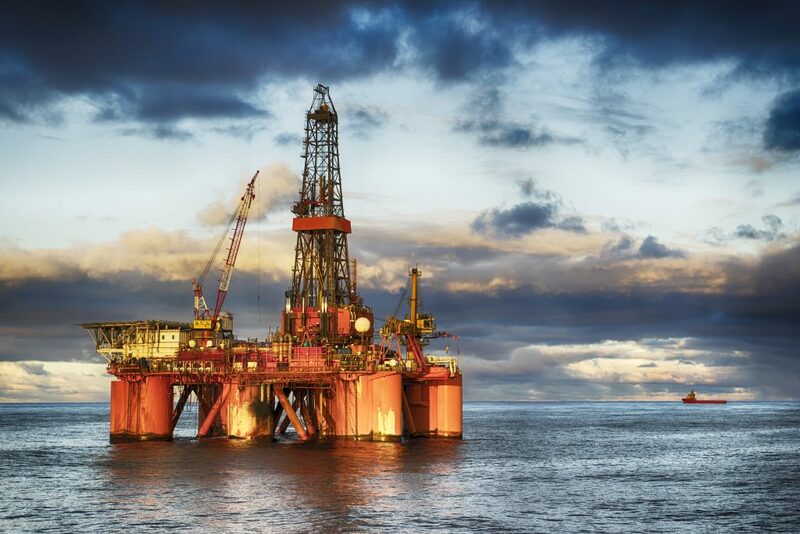 Dr Özersay’s comments came as Turkish Energy and Natural Resources Minister Fatih Dönmez said that the first results of drilling off the coast of Antalya, which he said had reached a depth of 4,000 metres, are expected to emerge in the coming weeks. Mr Dönmez said that if no natural gas or oil was found, then Turkey will continue drilling “without hesitation” as the “Eastern Mediterranean is said to be an area with great potential for hydrocarbons”. He also said that Turkey would “not accept the exploitation of Turkish Cypriot rights in Cyprus nor the creation of a fait accompli” in relation to the Greek Cypriots’ hydrocarbon aspirations. “On this occasion, let us send a new warning specifically to the Greek Cypriot side once again,” he stated. “We have the right to do whatever research we want and whatever drilling we want in our own territorial waters and in our own EEZ. Meanwhile Turkish Defence Minister Hulusi Akar has said that Turkey will not approve any international agreement which excludes Turkey from the Aegean, the Eastern Mediterranean and Cyprus. The Greek Cypriot side has been working with Israel and Greece on a pipeline project that aims to bypass the TRNC and Turkey by pumping any future natural gas finds to Europe via Crete, although experts have cast doubt over its feasibility.